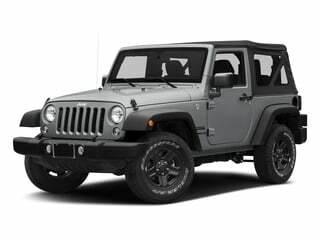 Jeep, a division of Chrysler, is the off-road iconoclast founded in 1941. 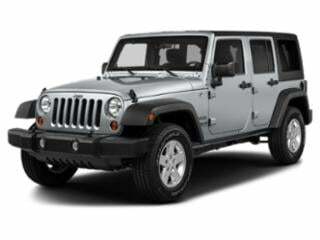 Jeep has roots that come from the Military which explains why the SUVs are still such able, rugged vehicles to this day. 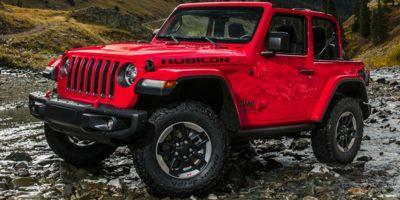 The term Jeep is synonymous with off-road vehicles and the capability to go almost anywhere. 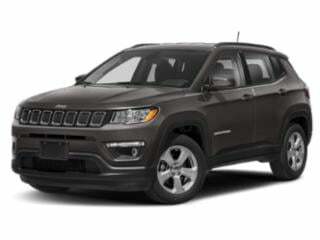 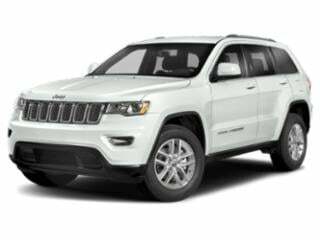 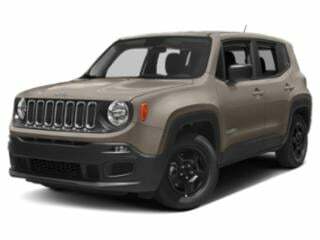 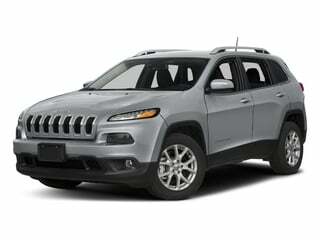 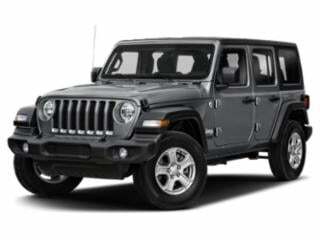 Find Jeep prices below or browse Jeep deals.